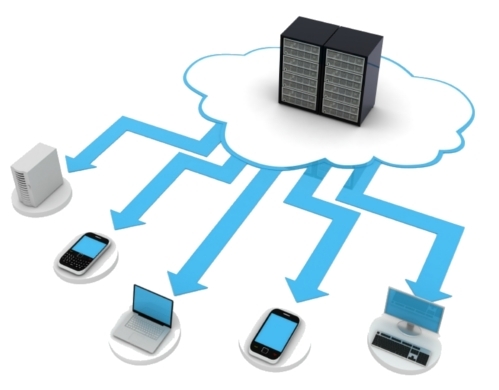 Cloud computing enables resources, software, and information to be shared on demand over the internet. You rent what you need, get the flexibility to work from anywhere as long as you have an internet connection. Say goodbye to hard disks, CD-ROMs, USB keys and other storage devices. Copyright 2015 Atlantic Computer Services , LLc.